It is never easy to be a parent and receive a phone call from a child’s school. Parents are always relieved when it is nothing serious, but even emergencies that are not serious are still emergencies. When the problem is lice infestation, parents may not know where to go for treatment, or who to ask. They may be embarrassed to reach out as well. Since lice is not an everyday problem, what should one do? Look no further than The Lice Place for any and all needs for lice treatment in Lebanon and all of the surrounding years. 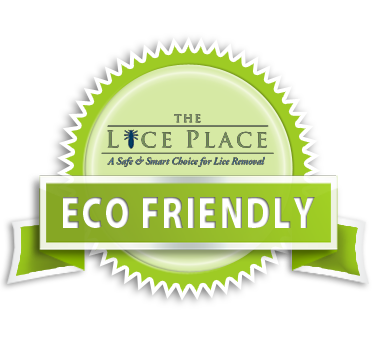 After many years in business, The Lice Place is an expert when it comes to the removal of lice and their eggs. We sell many different products both in our stores and online to get rid of the lice problem. With items such as shampoos, conditioners, mousses, and combs, lice are eradicated quickly and easily. We also sell mint scented lice repellent sprays in addition to complete lice removal kits. It is a good idea to talk to a member of our staff prior to purchase, just to ensure that the right product is purchased for the level of infestation. All of our products are environmentally friendly, safe, non-toxic, and are okay to use around pets, and on children and adults. Our products and services are backed by a 100 percent guarantee. For those who are uncomfortable administering lice treatment at home, we offer treatment at all of our centers, with our experienced and professional technicians. For more information about lice treatment in Lebanon, or to book an appointment with The Lice Place, please give us a call at (615)656-1646 to speak with a member of our staff.